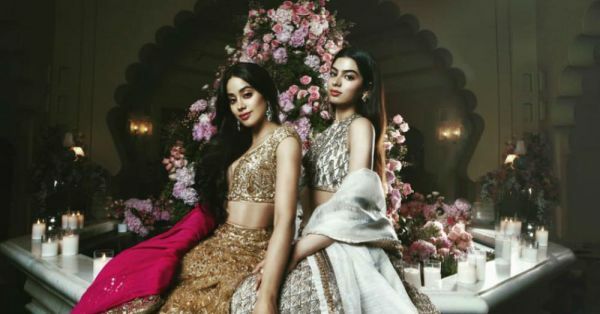 The Ambani Wedding: The Kapoor Sisters That Stole The Show With Their Lehengas! With an extravaganza like the Ambani wedding unfolding around all of us, it is tough to pick out the one thing that stood out the most. For us, however, it has been quite easy, thanks to B-town's stylish sister-duo that is Janhvi-Khushi. The Kapoor gals pulled out the big guns for the biggest, most OTT wedding of the year. And, believe it or not, the looks we're talking about are just from the sangeet! It was a pleasant surprise to see the two dressed in Manish Malhotra couture lehengas for the event (at the DeepVeer and Nickyanka weddings, we had trouble spotting wedding guests in MM). It's no news that the Kapoor sisters are fashion girls of the highest order... Annnnd, they've done it again. 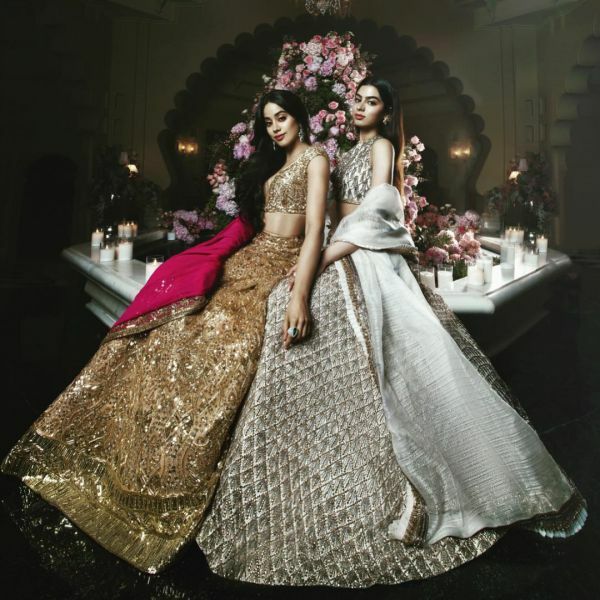 Wearing gold and silver respectively, Janhvi and Khushi sparkled in their custom lehengas. Janhvi took the gold route and worked her lehenga-choli like a queen. 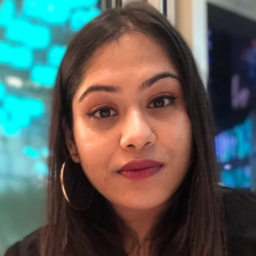 Wearing a "lehenga intricately crafted with gold floss and metallic embellishments", she nailed the look, and we love the fuchsia pink dupatta that she paired with her ensemble for that essential pop of colour. Ooh, and we didn't miss that plunging neckline, Janhvi! Yes, the glimmering gold was making Janhvi glow from within but the immaculate tailoring of her ensemble and her Renu Oberoi emerald drop earrings were the cherries on top. While Janhvi looked like a golden goddess, Khushi looked like a vision in her contemporary silver lehenga (a vision we can't get out of our heads). Her fringe-detail silver lehenga featured a halter-neck blouse, which she wore with a matching high-waisted skirt and an ivory dupatta. Khushi sure knows how to keep it interesting, doesn't she? Her lehenga has a classic Indian-style silhouette but the fringe detail on her ensemble reminds us of those '20s flapper dresses. L-O-V-E.
We know what you're thinking... if this is what they wore to the sangeet, what do they have planned for the wedding? Of course, we can't say for sure, but what we can let you in on is that you won't be disappointed!